Panasonic has just announced their 2017 Black Friday & Cyber Monday sale on Panasonic cameras and lenses. You can save up to $600 off on Panasonic GH4, Panasonic G85, Panasonic G7 and other compact cameras. These Panasonic sales will Starting 11/12 Expires 11/27. 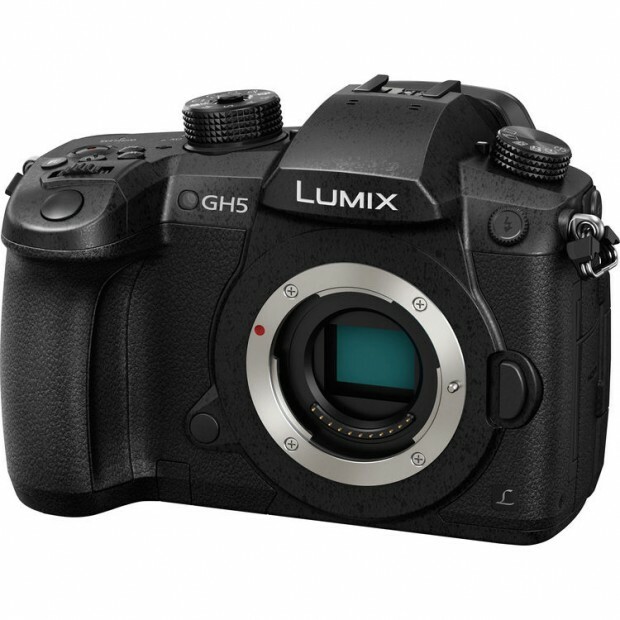 Unfortunately, there is no rebate on Panasonic GH5 this Black Friday. 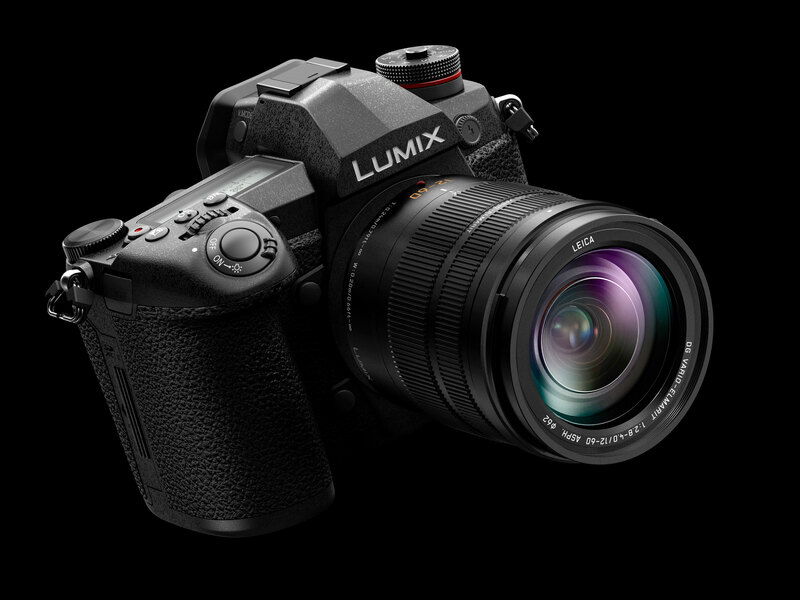 Here are updated price & specs info of Panasonic Lumix DC-G9 mirrorless camera and Leica DG Elmarit 200mm f/2.8 POWER O.I.S. Lens. 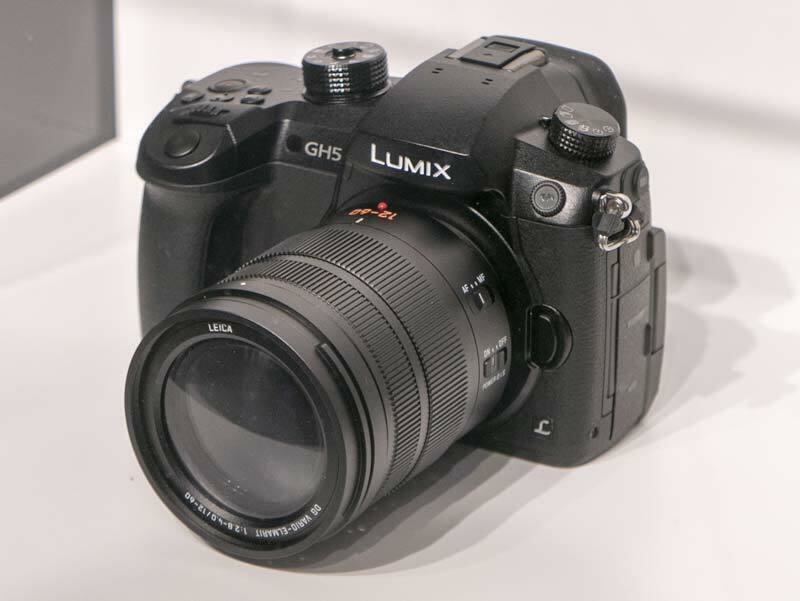 Panasonic Lumix G9 Got Officially Registered ! 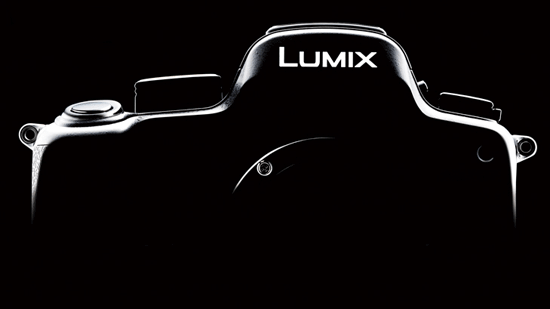 As rumored before, Panasonic will announce a new Lumix DC-G9 mirrorless camera on November 6th. Now according to Nokishita Camera, Panasonic DC-G9 got registered at Wi-Fi Alliance. Author CameraeggPosted on November 1, 2017 Categories Panasonic CamerasTags Panasonic Camera Rumors, Panasonic G9Leave a comment on Panasonic Lumix G9 Got Officially Registered ! 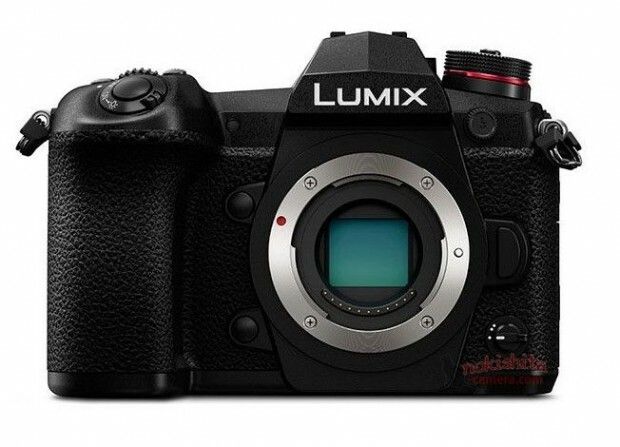 Panasonic is rumored to announce a new high-end mirrorless camera on November 6th, 2017. This rumored camera will be named Panasonic G9. According to latest rumors, Panasonic G9 will be a variation of Panasonic GH5, it will have a 80MP shooting mode, and 60 pic frame burst. The release date for this camera will be after Christmas.